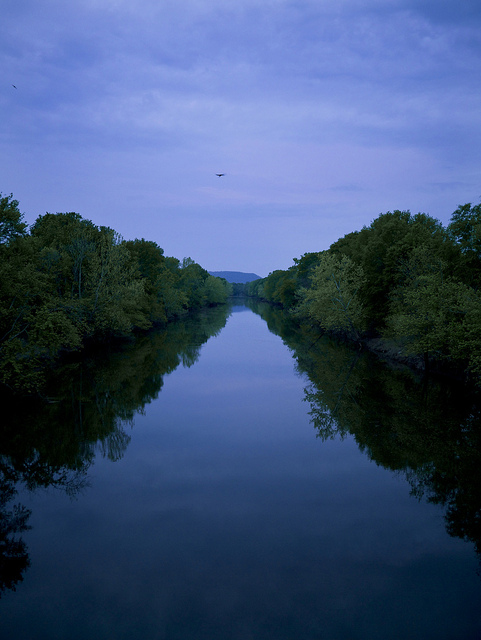 River in Arkansas (Ozarks); photo by Shena Tschofen on Flickr (noncommercial use permitted with attribution / no derivative works). He quickly sensed the magic and the beauty of the land. And lift our voices loud and long. For the wonder state we'll shout hurrah! And praise the opportunities we find in Arkansas. Re-echoes from the mountains to the fields of growing grain.